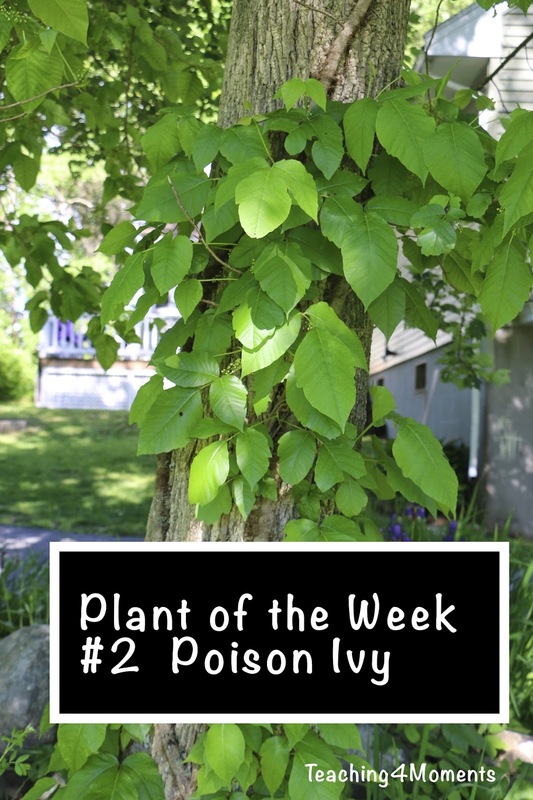 Learn how to quickly identify and teach your kids about Poison Ivy with pictures! I love teaching my kids about the plants all around us! Being able to have them point out plants from the car as we drive by, or from walks we take, by name makes me so proud. What can I say, I think it's awesome! I'm going to try and feature some of my favorite plants once a week along with some quick facts about the plant to teach your kids. I tend to go a little crazy with taking pictures of plants as well, but I hope you will get an idea of how gorgeous they are from some of the pictures. Enjoy! 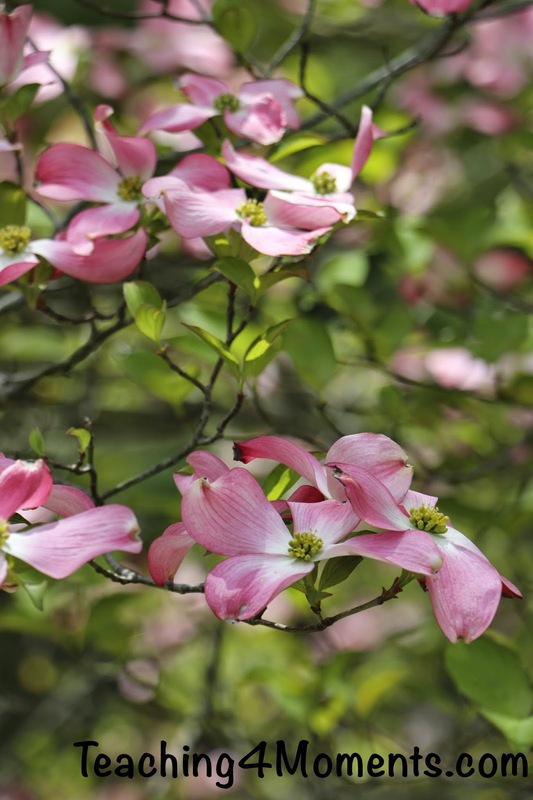 Chances are, you've seen hundreds of Dogwood trees throughout your life. They are a very popular tree in landscaping and are even the state tree of three states (Missouri, South Carolina and Virginia), as well as being the state flower of Virginia. The flowering variety of Dogwood blooms in the Spring.